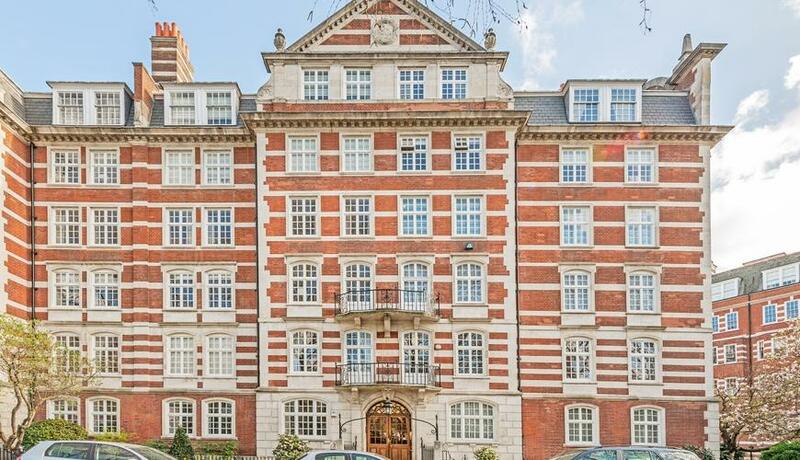 A larger than average, two double bedroom, first floor apartment situated within a secure, prestige portered development in the heart of St John's Wood. The apartment briefly comprises: ground floor communal entrance with stairs and lift service to the first floor, private entrance hallway with three built in storage cupboards, spacious reception diner with wood flooring, separate fitted kitchen with appliances, two spacious double bedrooms and family bathroom. 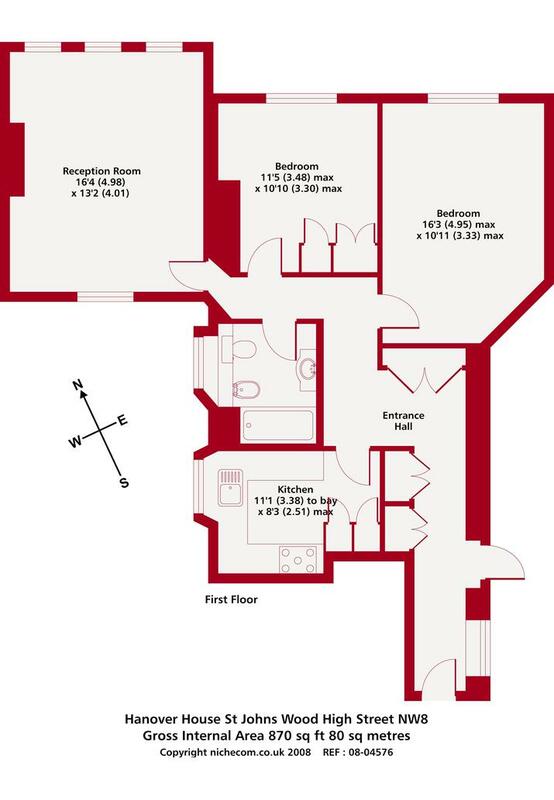 Hanover House is located at the Regents Park end of St Johns Wood High Street making it a perfect location for the Park and the Jubilee line.